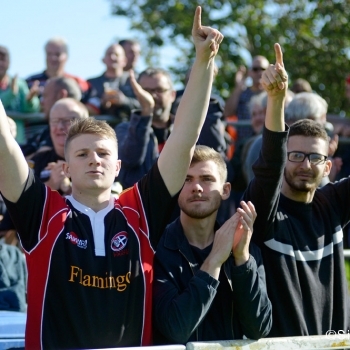 The Cornish Pirates are in buoyant mood ahead of the 2018/19 season, and for good reason. For the team and its supporters there is much to look forward to as they approach a new campaign with an already gifted squad boosted still further by the arrival of quality new signings. August will be busy with, following a ‘Meet the Players’ night scheduled for Tuesday 7th August, three pre-season fixtures lined up. Included is the one much anticipated home encounter against Exeter Chiefs, to be played on Friday 17th August (ko 7.30pm). 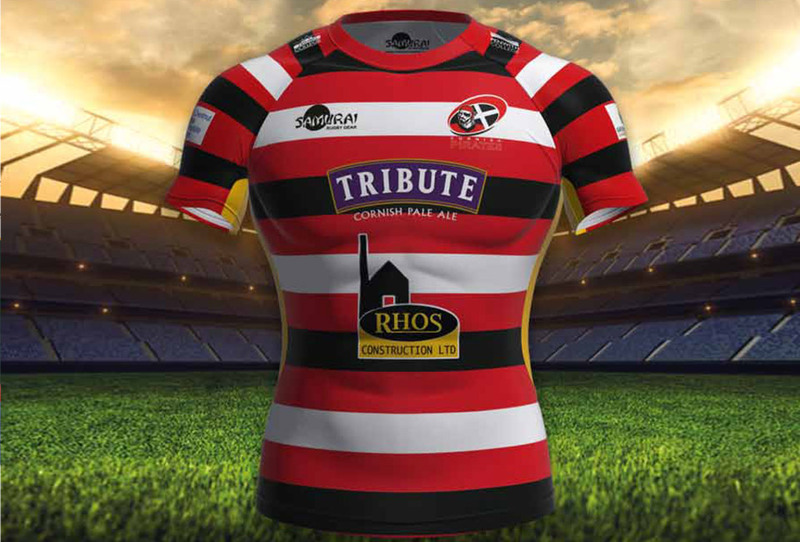 As for the Greene King IPA Championship, the Cornish Pirates get underway with two home games. 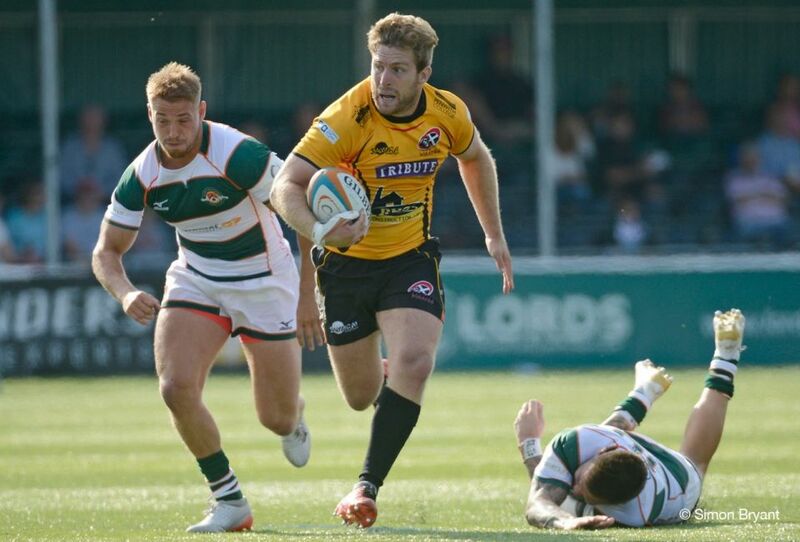 First up, on Sunday 2nd September, will be Doncaster Knights, whilst former old rivals Coventry – ambitious and returning to the level as last season’s Champions of National One – visit on the 9th September. Both matches kick-off at 2.30pm. 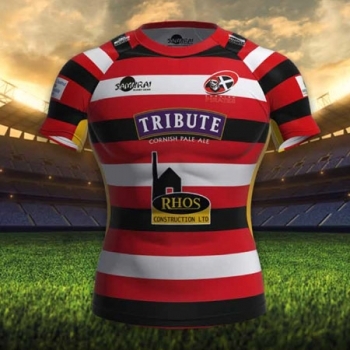 Having finished an impressive 4th in the Greene King IPA Championship last season, with their strengthened squad the Cornish Pirates will be keen to perform well and get their league season off to an encouraging start. There is also a new Championship Cup competition that replaces the British & Irish Cup. 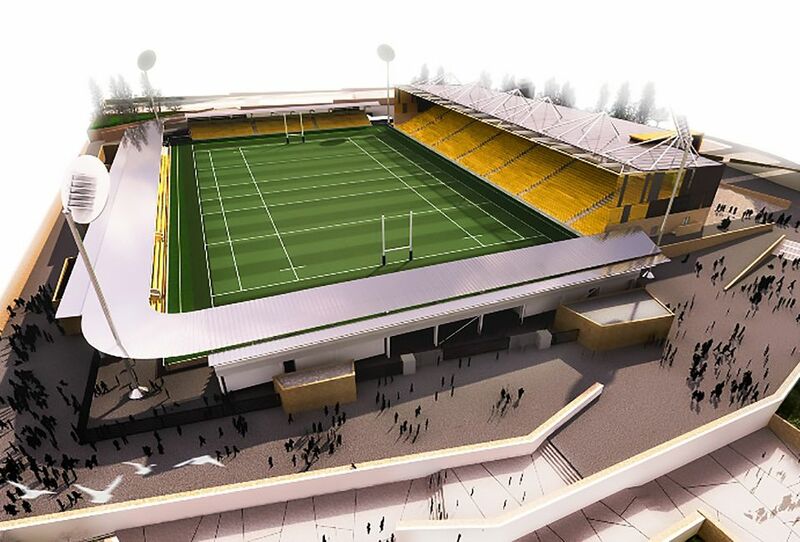 Considering the above, and not forgetting the planned Stadium for Cornwall – ‘Sportva Kernow’ – during next season and beyond there clearly is much to whet the sporting appetite in Cornwall. We have had to battle with the extreme weather but it has gone very well, helped by having decent numbers right from the start. It is also felt we are much further on than where we were last year and considerably further forward than we were two years ago. With the squad bolstered and the guys coming in nice and early, everyone has bedded in and integrated well. Our very good signings will give us more scope when inevitable injuries hit, and we also feel that the new arrivals will give value both on the pitch and as good men off it. Already, once again, a good team spirit has developed. For the immediate future and moving forward these are exciting times. 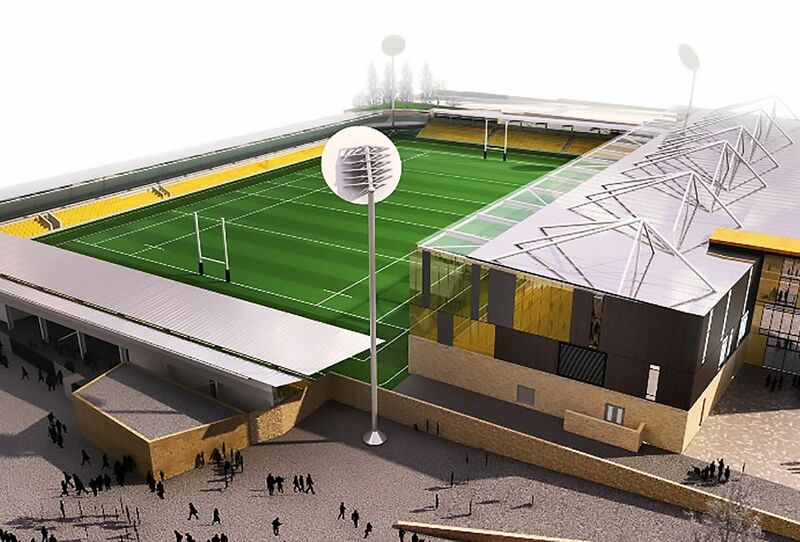 The stadium is now on the horizon and will be a great facility for the county and our squad reflect that ambition. As for the forthcoming campaign, we understand the rigours of a tough league, with nothing a ‘given’. Everyone is ambitious, however with our excellent support we will look to hit the ground running and make a push to try and finish at least as high as last season. There will always be tricky waters to at times negotiate, but we will navigate through them and make sure that we continue to get stronger. The club and Dicky Evans have provided us with a foundation to do that and our eye is very much on the future and gaining momentum. 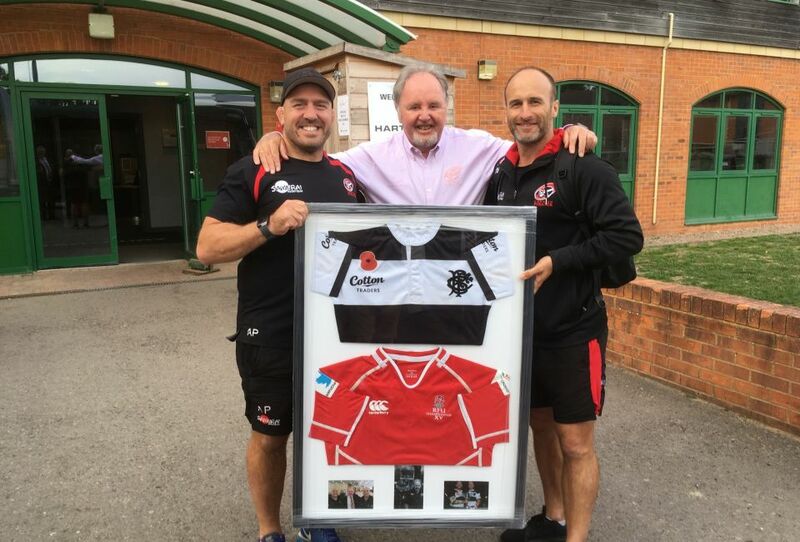 It’s an exciting time to be part of the Cornish Pirates, on and off the field, seeing all the players and coaches’ meticulous preparation into pre-season training has been inspiring to observe and this effort will not go without its rewards. We have also had excellent engagement with all our sponsors and we thank them for their continued support and loyalty, without them we wouldn’t have a team on the pitch. It has been very encouraging to see all the progress we have made with the new stadium. 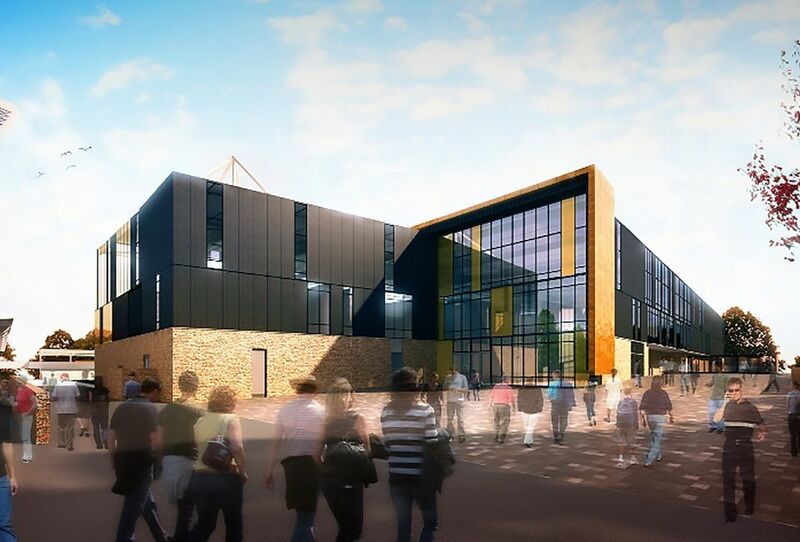 Tim Wood our stadium project manager is working well with all parties and with the site investigation due to start shortly we are looking for significant progress on the project. Once the site investigation is complete, Arup the civil works consultants can finalise the earthworks design and cut and fill requirements for the foundations. Our sincere thanks are expressed to all involved for progressing matters, with the business plan submitted on time to the Government and with ongoing meetings with Cornwall County Council and all the various stakeholders dotting the i’s and crossing the t’s. Complex projects like this take time and never move as fast as everyone would like, but I have no doubt we are on track for there is a commitment and determination from all concerned to get this over the line as quickly as we can.